Hey guys, I'm working on a fun project very dear to my heart (and my faith) and wanted to get your opinion. 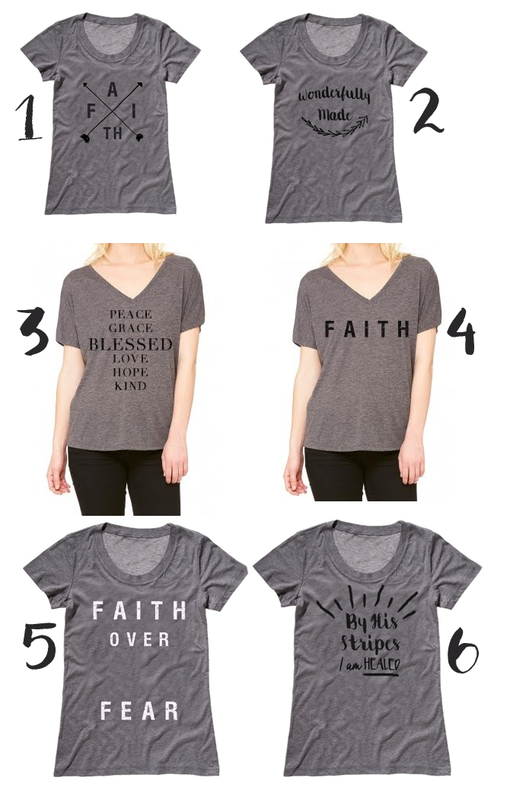 Which of these designs is your favorite? You can cast your vote on the poll below (and can vote for several if you'd like).